Learn how to put together a summer hanging basket from Ann Moody of our Horticulture Staff. 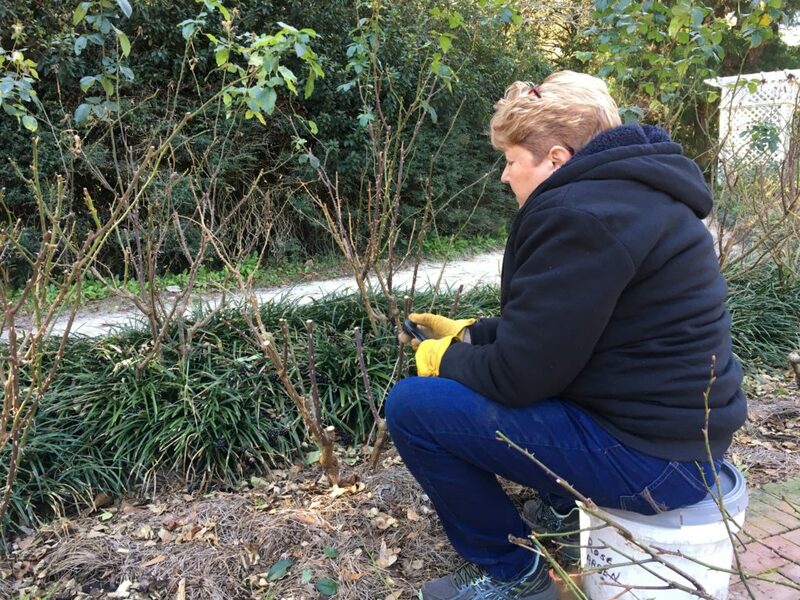 Bellingrath Rosarian Linda Guy says Valentine’s Day is the best time to begin pruning roses for the spring. She demonstrates here in this segment of “Southern Gardening” on Gulf Coast Today at Local 15 / WPMI. Bruce Johnson of our Horticulture Staff gives tips on pruning camellias.